If not captivate at the offset then make them continue scrolling so they can see more awesome images while reading your content. The more they see, the more they will like your site. Professionalism goes a long way and that includes making your content appealing not just through information but through visuals. 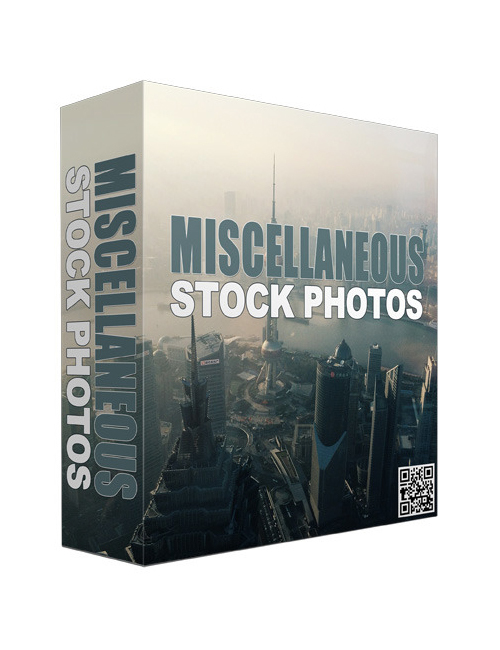 This pack has a whole lot of photos that will benefit your business or blog or your marketing campaigns. With resell rights on top, you can use them for your clients or sell them onward. That’s what makes this pack such a great grab.